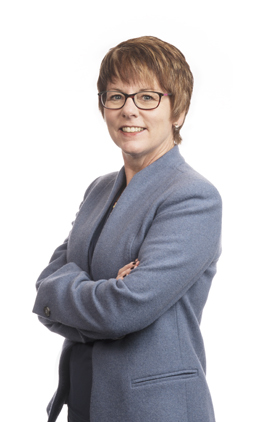 Karla Reesor has over 20 years of experience in developing long-term plans, implementing change, and resolving issues with companies, communities, Aboriginal groups, not-for-profit organizations, government, and regulators. While working at the National Energy Board, Karla connected with stakeholders nation-wide who were impacted by energy activities and land matters. 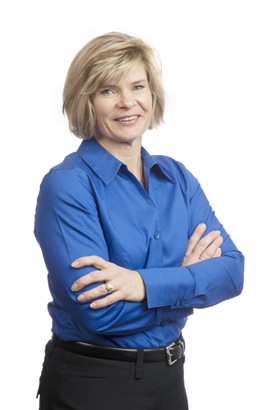 She has helped clients navigate a variety of sensitive issues from alternative energy development, to community engagement about hydraulic fracturing, to organizational planning and change. After earning a BA and Masters in Economics at the University of Waterloo and the University of Toronto respectively, she went on to receive training as a facilitator, mediator, and coach. 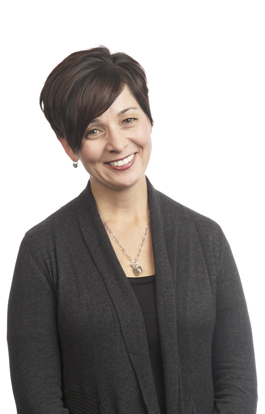 Karla enjoys the challenge of planning and facilitating engaging sessions for employee and multi-stakeholder groups. Motivated by the power of accountability, collaboration and respect, Karla brings creative energy and insight to her work. Kerry Brown has over 25 years of experience in negotiation, facilitation, mediation, and designing conflict management processes. Kerry is an engagement specialist whose focus is working with organizations that are seeking to develop and implement sustainable relationships with their stakeholders. She has extensive energy industry experience and has worked with corporations, regulators, not-for-profit organizations, and public stakeholders on a broad spectrum of initiatives including alternative energy development, regulatory improvement initiatives, pipeline abandonment, and sour gas development. She has been part of engagement strategies with groups across Canada including Aboriginal communities, landowner groups and associations, municipal, provincial and federal governments. After earning a Bachelor of Commerce, Finance from the University of Calgary, Kerry become certified in conflict management and completed training in public participation, facilitation, and coaching. Kerry instructs in the Conflict Resolution certificate program for the Justice Institute of British Columbia. Kerry is passionate about helping others collaborate to achieve sustainable solutions through meaningful communication. Melanie Gnyp has over 15 years of experience in promoting organizational effectiveness through integrated planning and process improvement. While with the National Energy Board, Melanie was responsible for the development and execution of an integrated corporate performance program. Melanie is a skilled communicator who works effectively across organizational levels and business disciplines. She has a unique capacity to understand, connect and communicate strategic and tactical issues. She particularly enjoys challenges related to strategic and business planning, process improvement, measurement and reporting, and change management. After earning a BA from the University of Saskatchewan and an MBA from the Haskayne School of Business, Melanie gained extensive experience in energy regulation and public sector management. Always an advocate for organizational effectiveness, she brings a passionate spirit and steady leadership to her work. 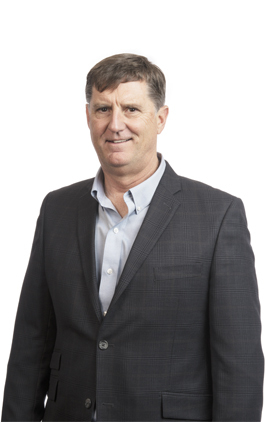 David Hill has over 30 years of experience in conflict resolution and regulatory work through the full spectrum of technical and relational aspects of the upstream energy industry. During his time with the Energy Resources Conservation Board (now the Alberta Energy Regulator), Dave held technical and management roles, and also led the Appropriate Dispute Resolution program. Dave provides regulatory advice, training, facilitation, mediation, negotiation, and conflict management services to a variety of clients including oil companies and landowners in Canada and the United States. With a decade of experience as an instructor in an adult learning environment, Dave understands how to connect and communicate with a plethora of personality types and learning styles. As a past director of the Alberta Arbitration and Mediation Society, he believes strongly in practical approaches for adult learning and application of classroom concepts. After studies in chemistry and metallurgy at the University of British Columbia and BCIT, he completed a certificate in conflict management and has been an instructor in SAIT’s Petroleum Engineering Certificate program. Dave’s work positions him uniquely as an advisor, facilitator, negotiator, and trainer to his clients. His clients appreciate the positive collaborative attitude that Dave brings to his work. Dave has his own firm, Hill and Associates, and also appreciates the opportunity to collaborate with his friends and colleagues at Moving Forward.